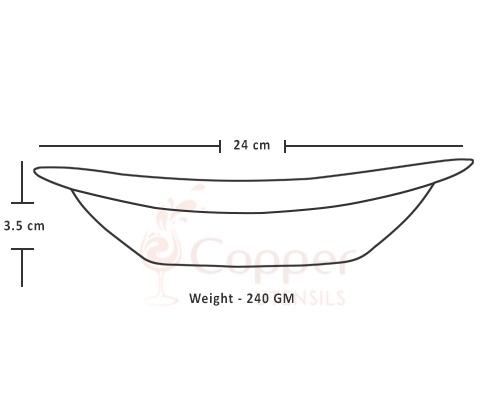 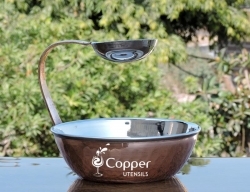 Perfect for serving chapatti, chips, nachos, etc. 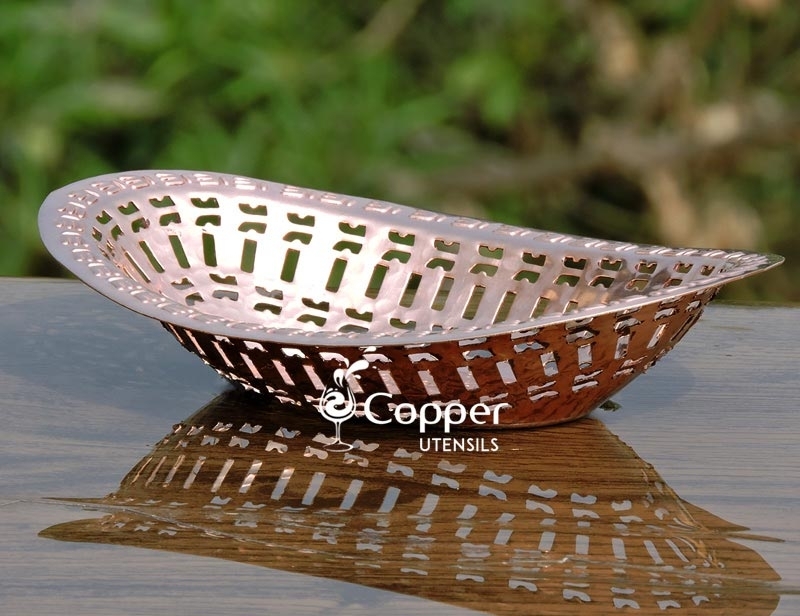 Eye catching centerpiece for your dining table or coffee table. 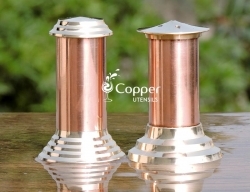 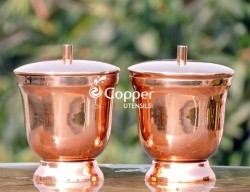 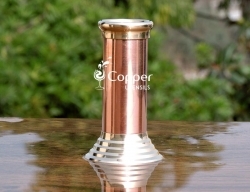 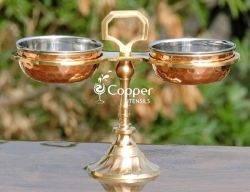 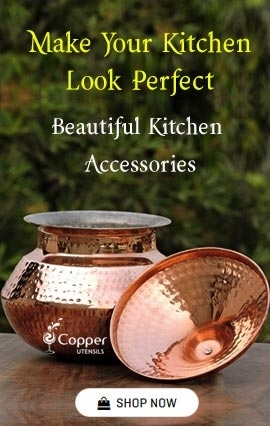 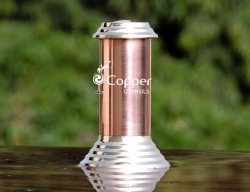 Our hand-crafted copper chapati holder can be a perfect addition to your copper cooking accessories collection. 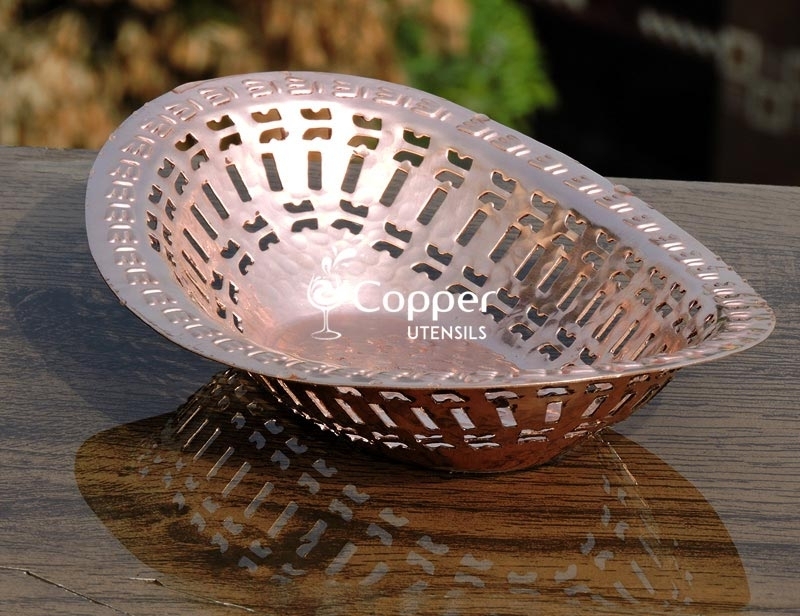 This chapatti holder is uniquely designed with a cutout pattern, which not only looks exquisite but also suits the purpose by allowing the steam to pass through it. 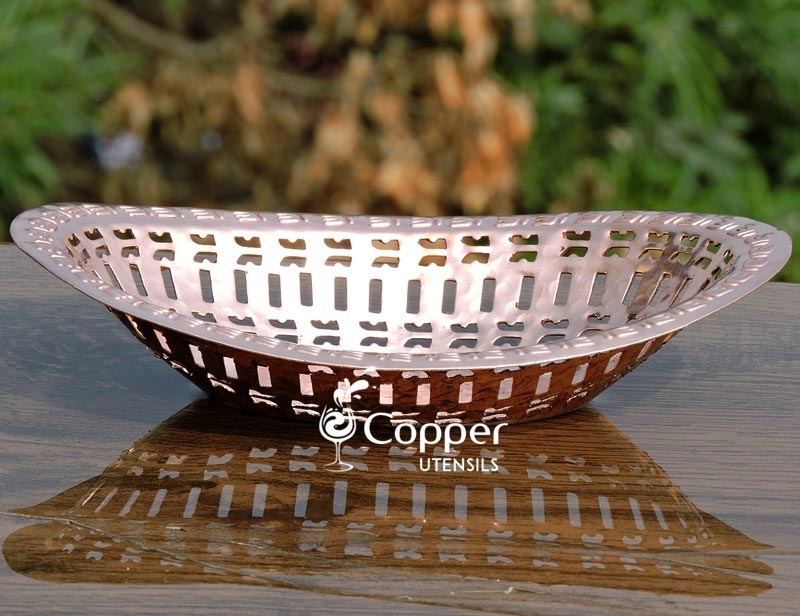 Crafted with pure copper, this tray will last you a lifetime. 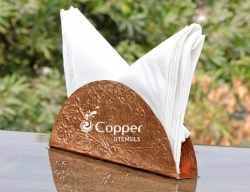 Use it for special occasions or on a daily basis for serving delicious food in an equally appealing way.